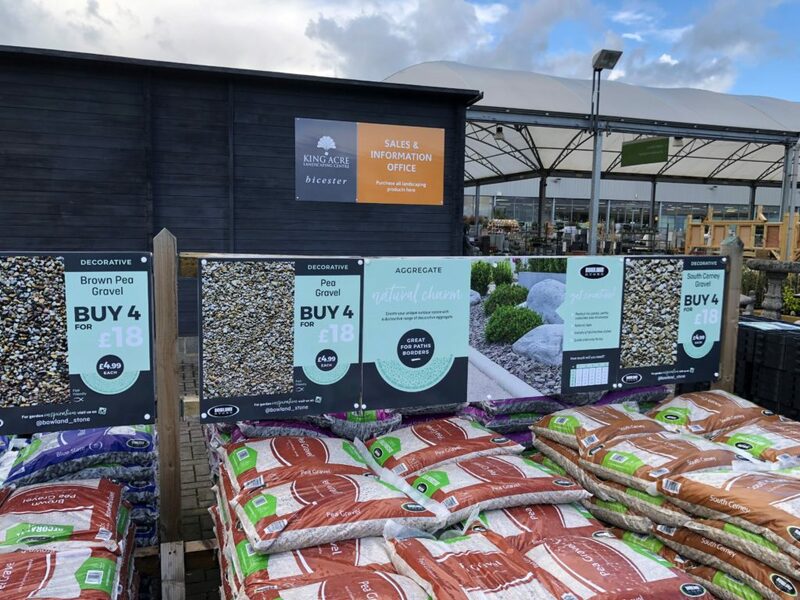 King Acre Bicester, opened on 1st April 2019 in Bicester, Oxford. 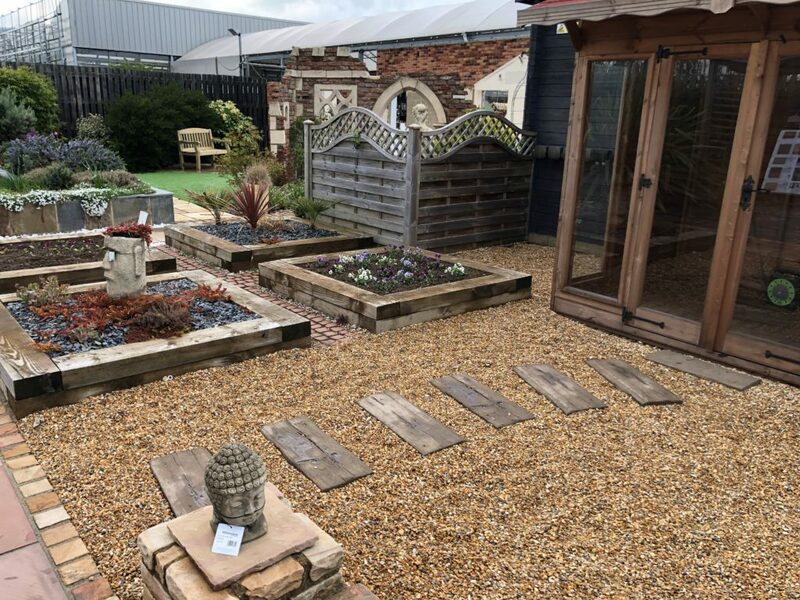 Find us within the Bicester Avenue Garden Centre. The Landscaping Centre is easily accessible. If you’re not from the area, don’t worry as we have three other locations to choose from spread throughout the UK! 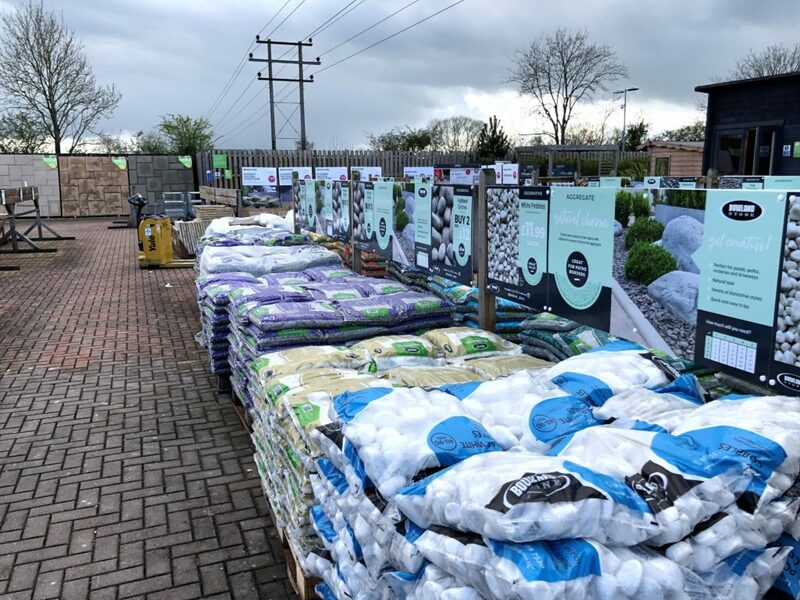 We are swiftly becoming the perfect place for anyone looking to give their garden the care it deserves. Committed to providing quality products together with a high standard of customer service. Your garden is in safe hands! Stocking a large variety of paving manufactured by Bowland Stone. Including some lines which are exclusive to King Acre Landscape Centres. 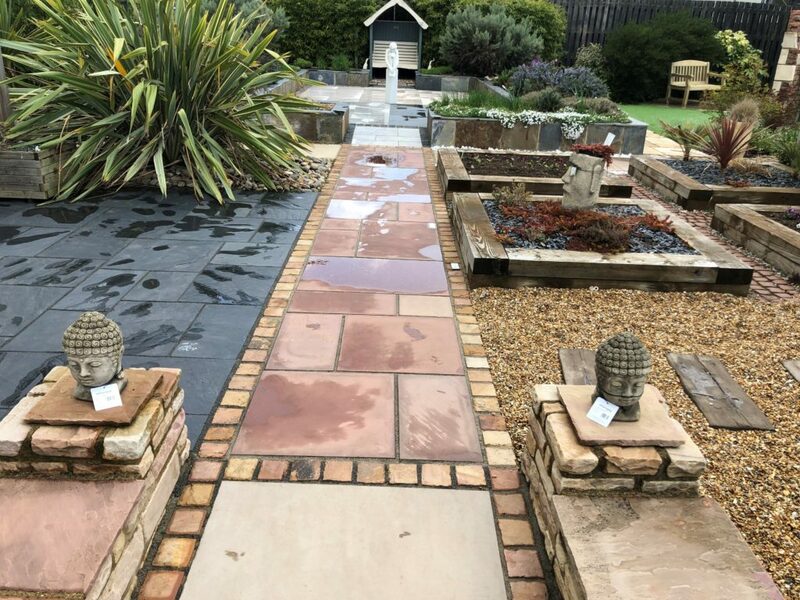 Fully trained on the Bowland Stone Patio Generator and so are able to provide detailed laying guides for your specific outdoor area. So come and visit us, bring your measurements, choose the style of paving and let us do the rest. A delivery service is available. Ask instore…for more information on our patio generator and product selection.